Enjoy "Pau Hana" on the Land! 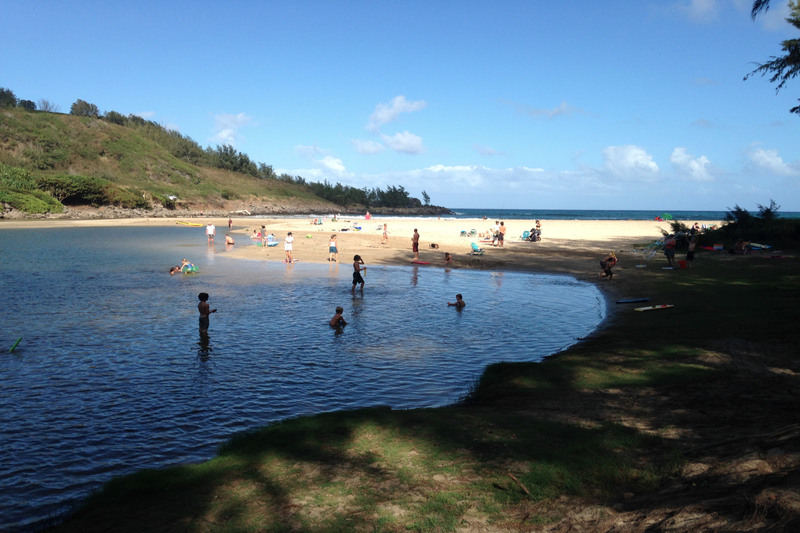 HILT Membership Contest Winner to Enjoy "Pau Hana" on the Land! 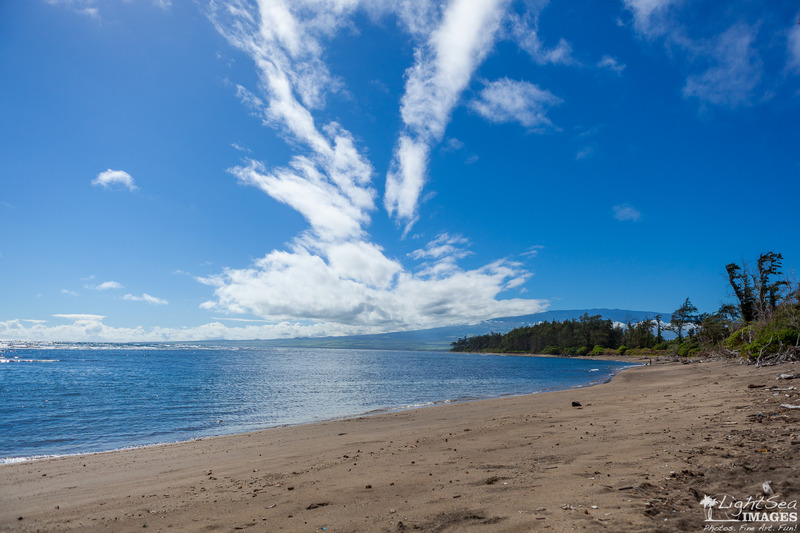 Purchase a new HILT membership, renew your membership or give a gift membership from March 19, 2015 to April 22, 2015 and be entered to win "Pau Hana" for up to 10 people at one of HILT's conserved properties of your choice: Waihe‘e Refuge on Maui, Maunawila on O‘ahu, Kahili Beach Preserve on Kaua‘i, or one of our conservation easements on Hawai‘i Island (TBD). This truly unique "Pau Hana" will feature delicious pupu and other refreshments as well as informative and educational discussions about the beautiful land utilized for the event. Click here to purchase your HILT membership, renew your membership or give a gift membership. The winner will be announced on April 22, 2015, in celebration of Earth Day! Each purchased membership equals 1 entry for the purchaser. Your "Pau Hana" must be held by April 22, 2016. Donation is not necessary to participate equally in the HILT Membership Contest. 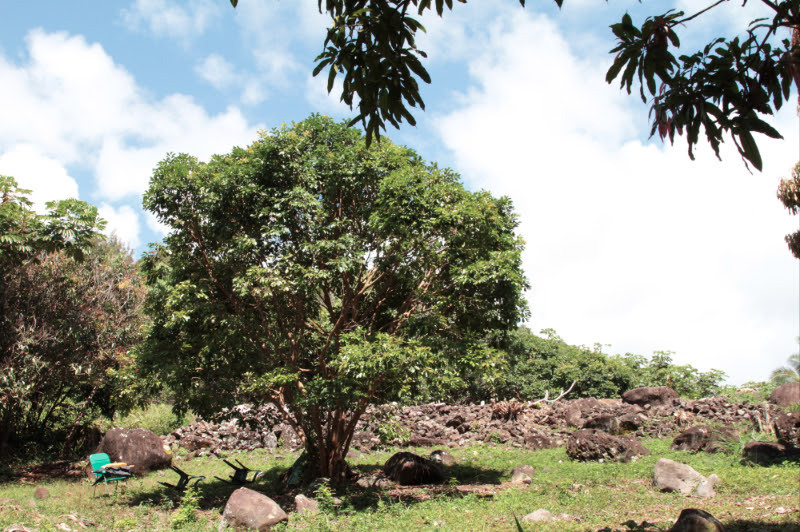 Send your written request by mail to Hawaiian Islands Land Trust, P.O. Box 965, Wailuku, HI 96793. Your written request must be received by April 21, 2015. One request per envelope. However, those who purchase a new HILT membership to enter this contest are helping further our time-sensitive and charitable land conservation mission! HILT Staff are ineligible to participate.